Research Council (formed in 1927) and the Friends of the Asthma Research Council and Asthma Society (formed in 1980). 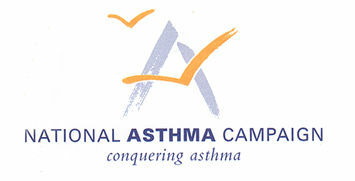 The National Asthma Campaign has offices in London and Edinburgh, an information centre covering Devon and Cornwall, and a number of volunteer-run local branches. If you have an enquiry about asthma please contact the Asthma Helpline. Telephone 0845 7 01 02 03 for confidential advice on asthma from our team of asthma nurse specialists. The Asthma Helpline is open Monday to Friday 9am to 7pm. Calls charged at local rates  UK only.